Find all sorts of informative posts in here about our products, installation, special types of use for our products and what to look for when buying a fence. 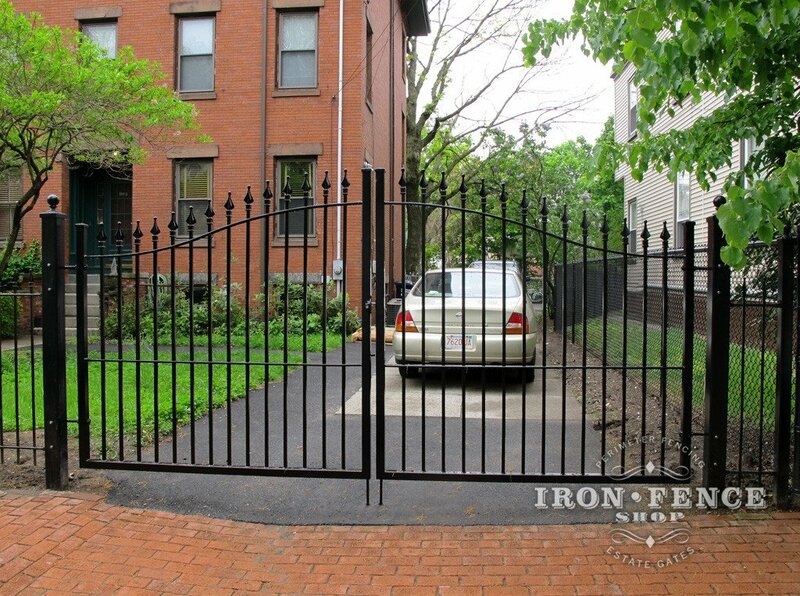 Looking for More Iron and Aluminum Fence Photos and Information? 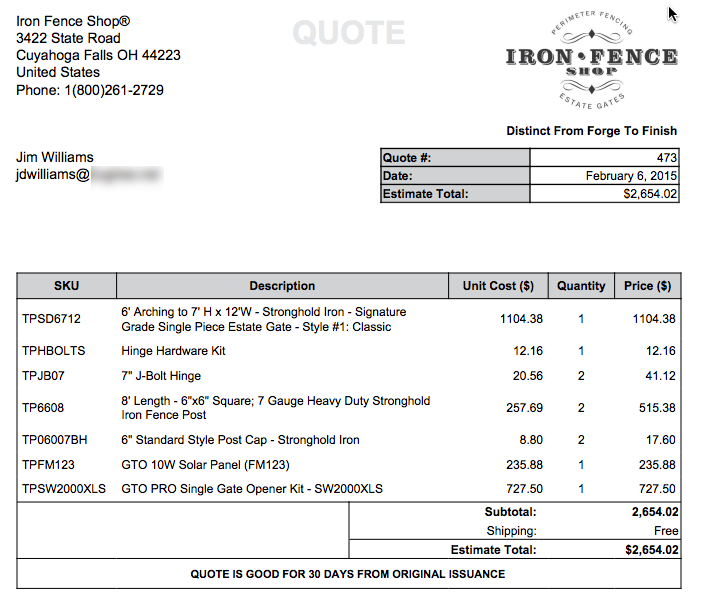 Our Iron and Aluminum Fence Samples – See What You are Getting Before You Buy! 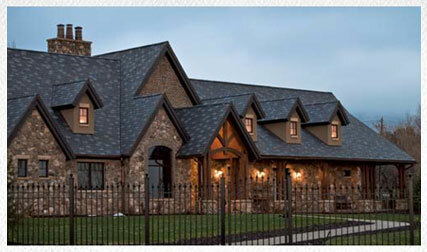 Can I Get a Sample of Your Iron or Aluminum Fence? 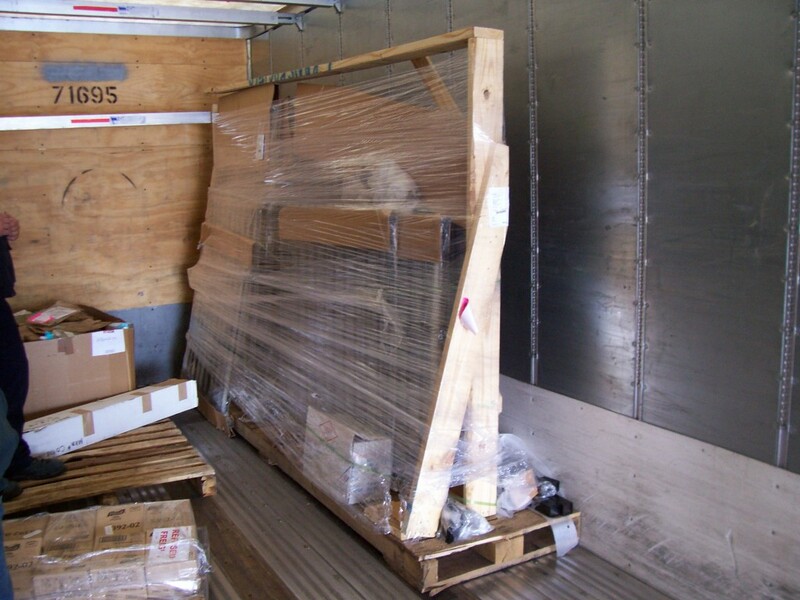 I often get asked why there are no rolling, sliding or cantilever gates listed on the website. 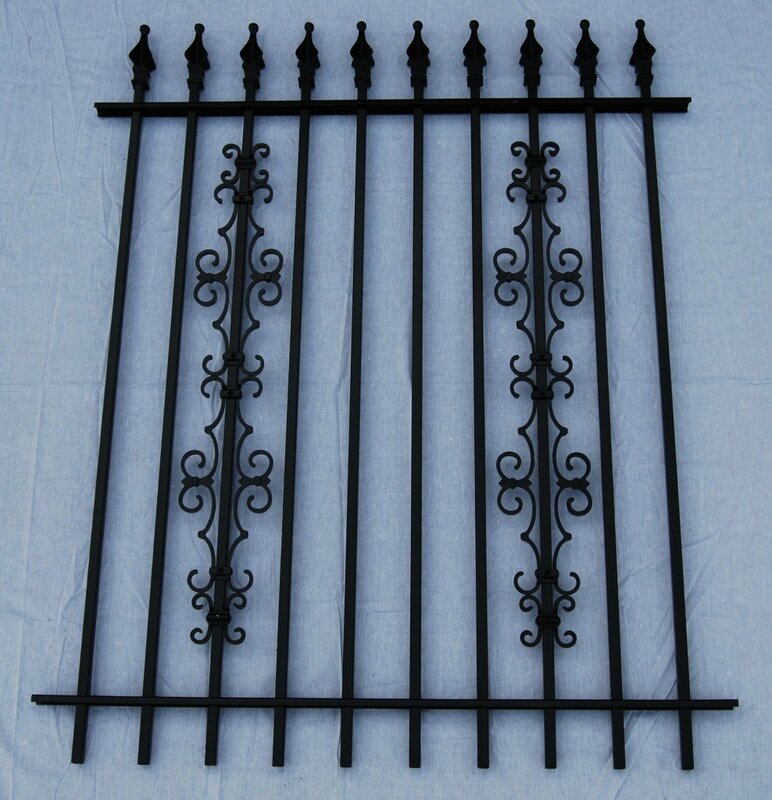 While we have made many of these gates custom, we do not stock a ‘standard’ version in the warehouse. The reasons are two-fold: Complexity and Cost. What Information Do We Need for a Quote? What are Some of the Standard Gate Latch Options? 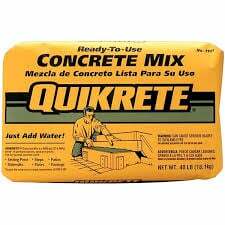 How Much Concrete per Post Hole? 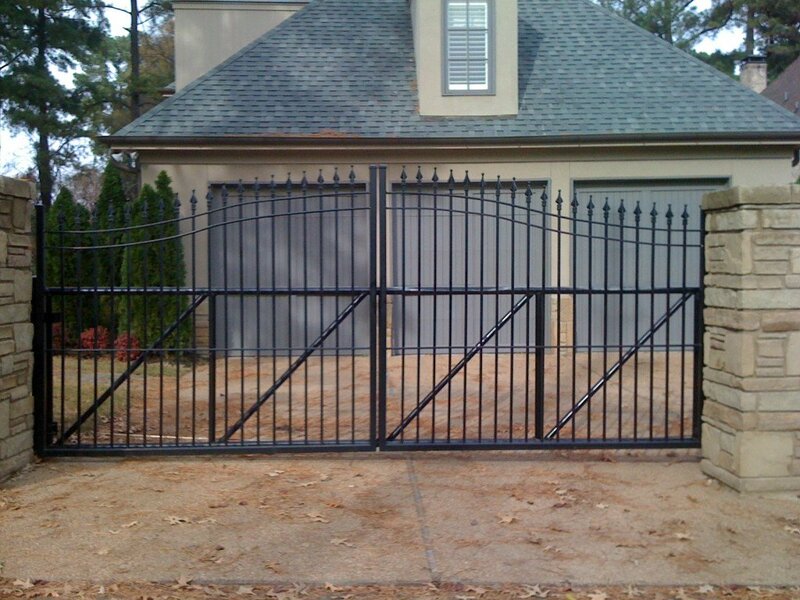 Double vs Single Driveway Gate: What are the Pros and Cons? 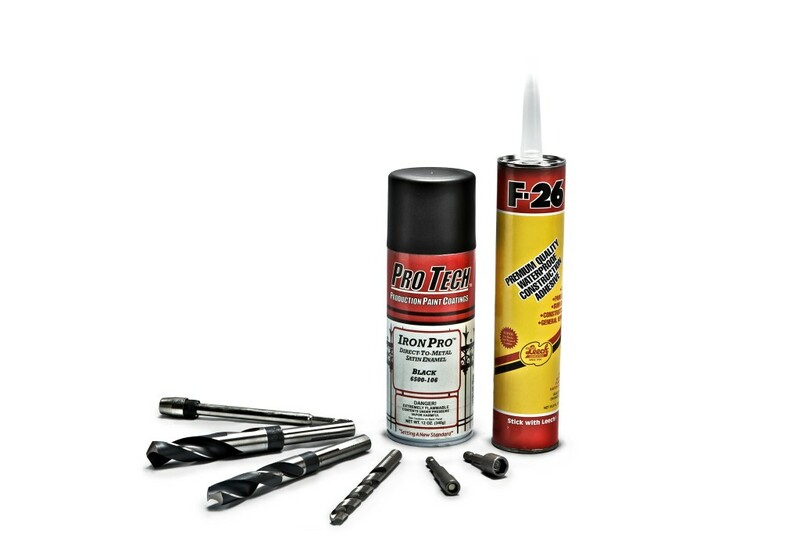 What Tools Do I Need to Install a Wrought Iron or Aluminum Fence?